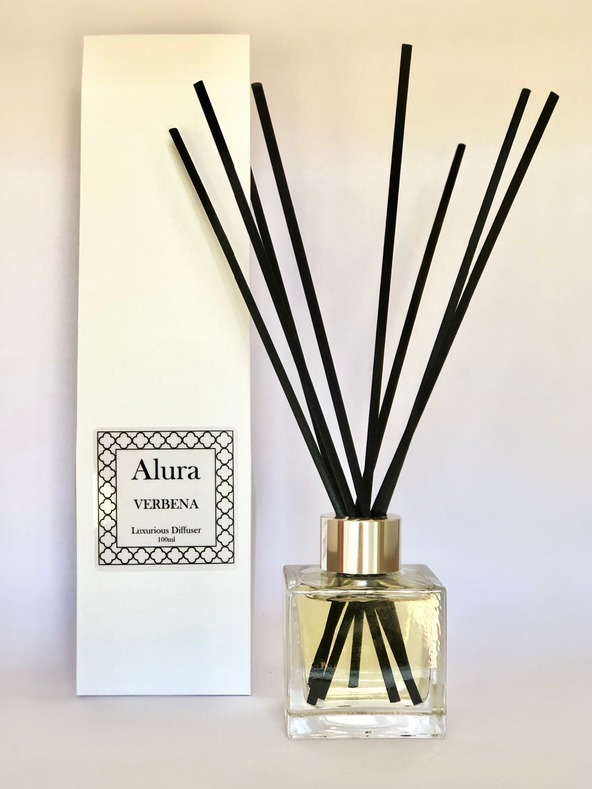 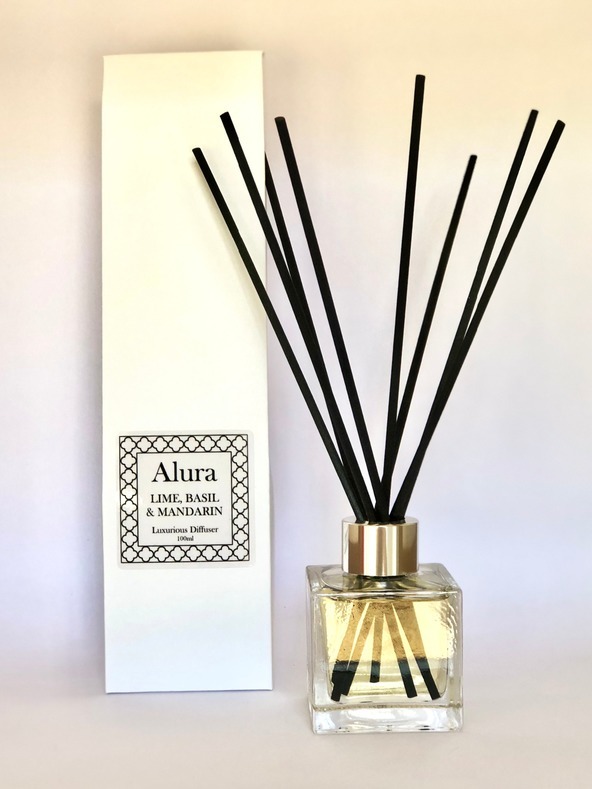 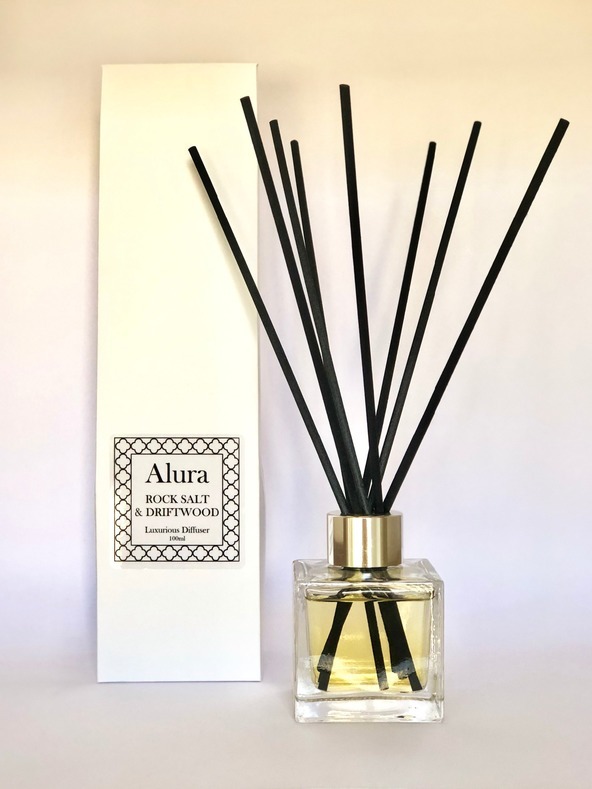 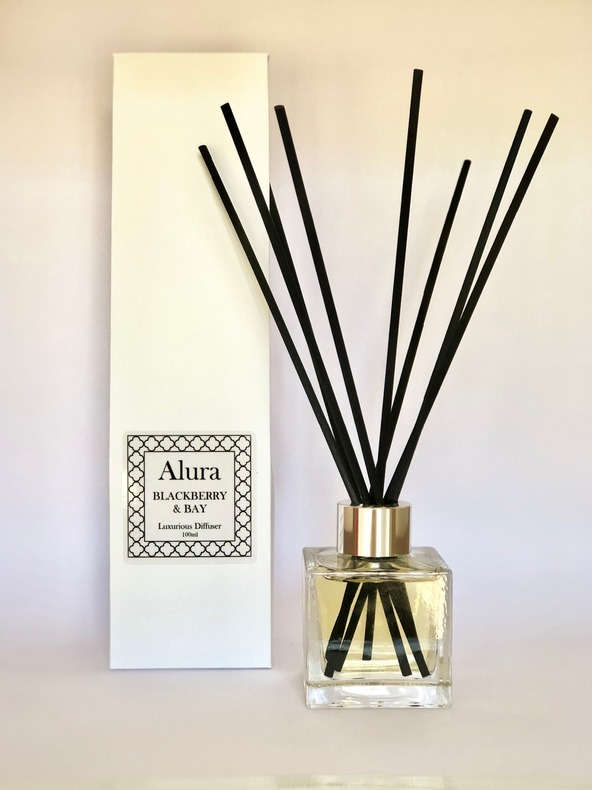 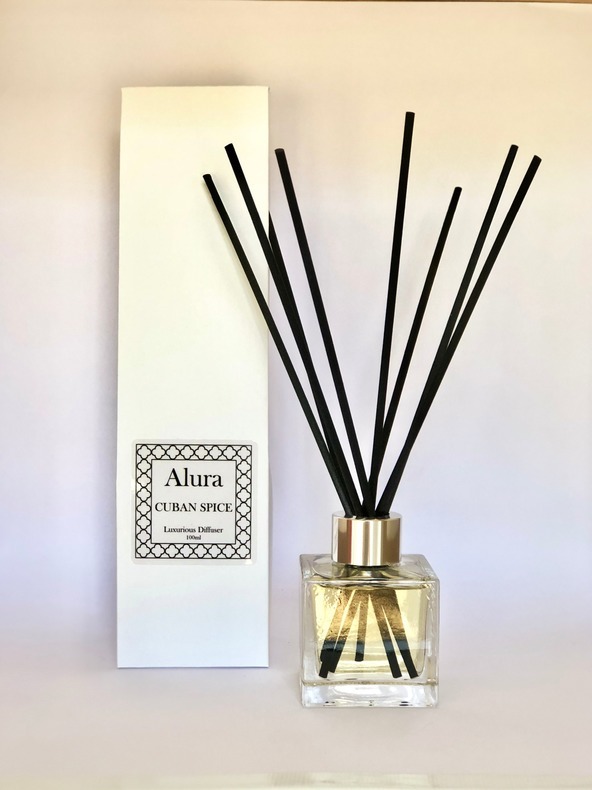 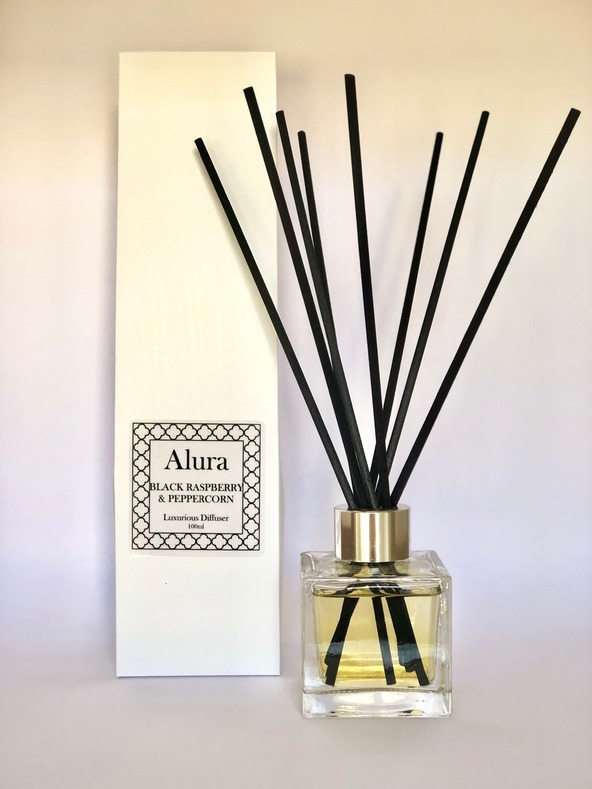 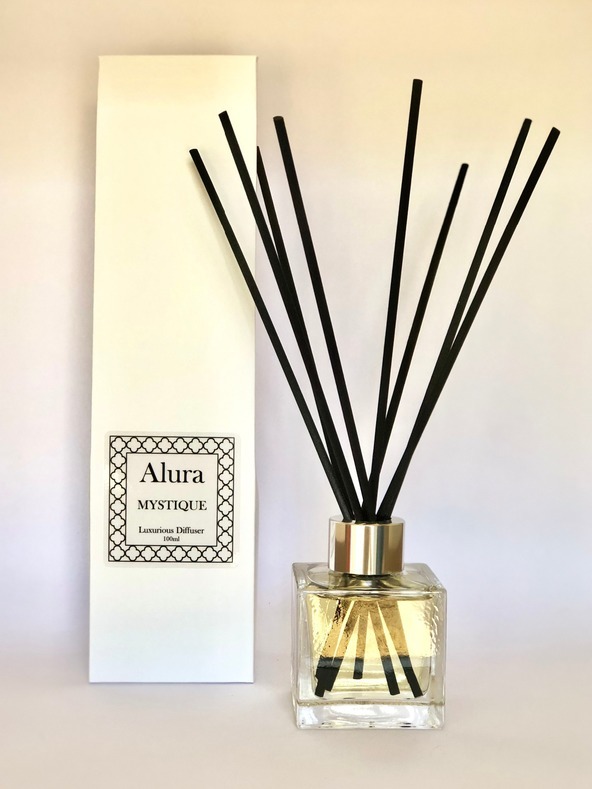 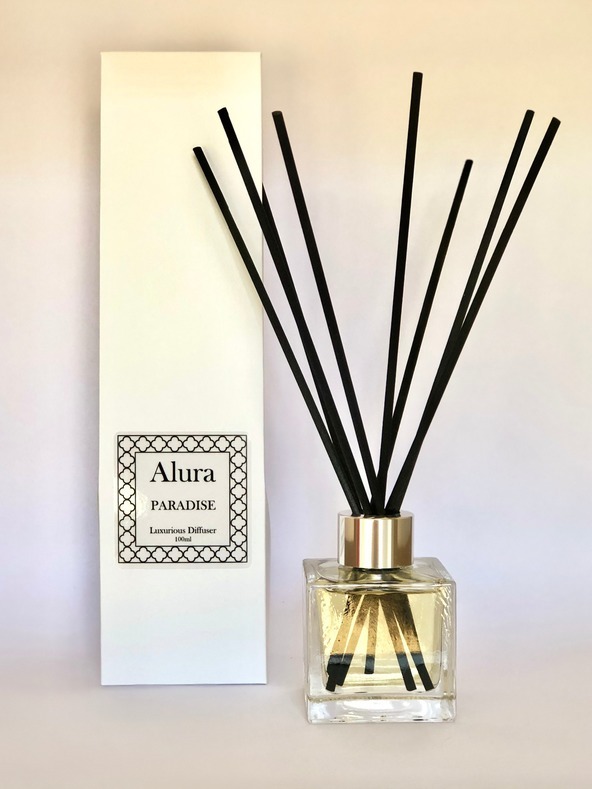 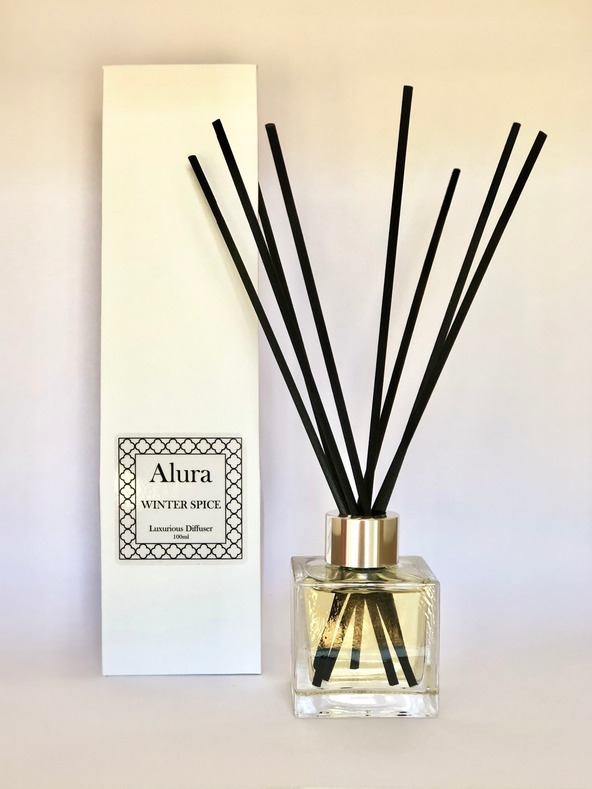 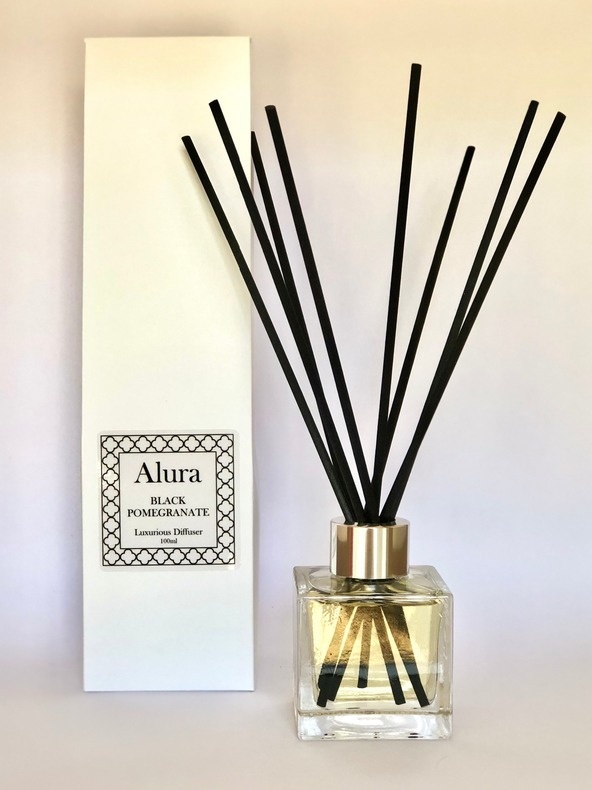 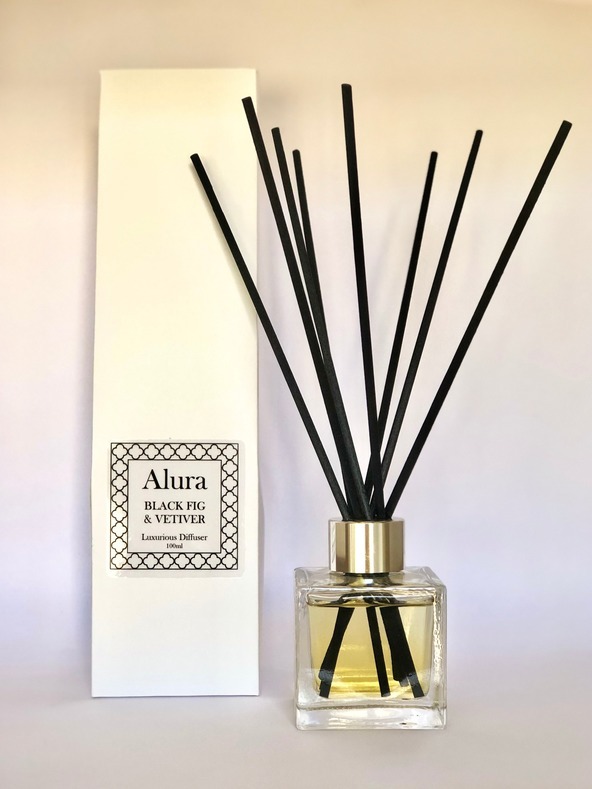 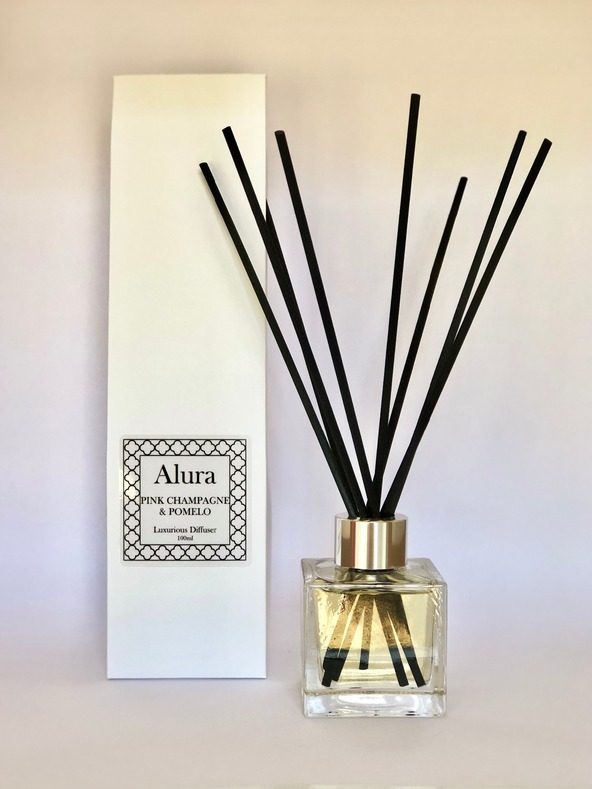 Alura Diffusers are hand mixed using great quality fragrance oil. 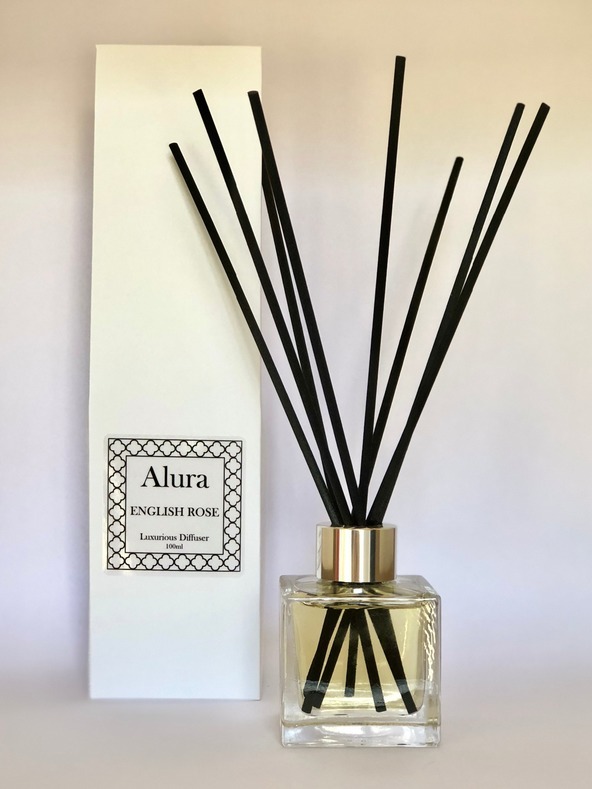 They include the high quality fibre reeds which are designed not to clog. 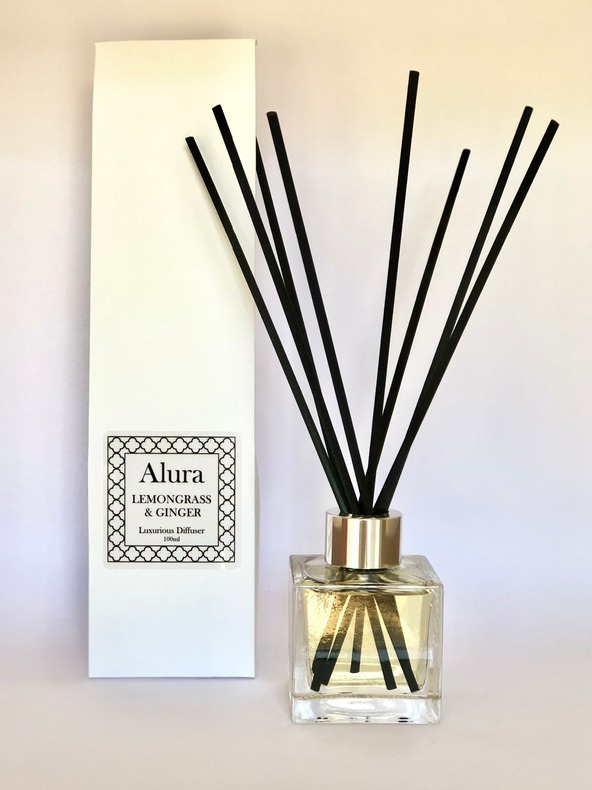 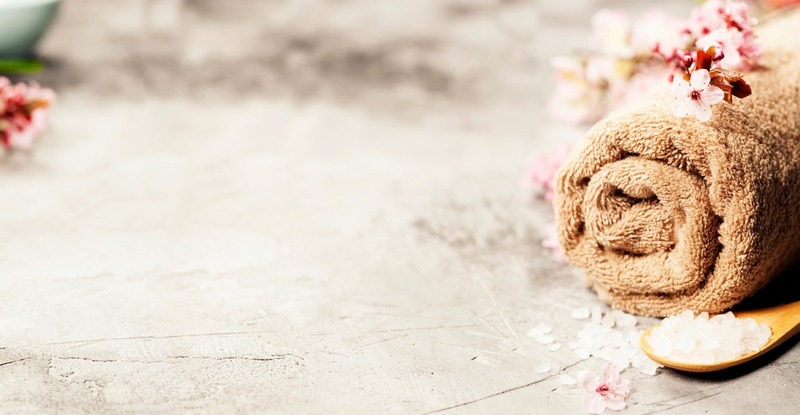 They are beautiful, long lasting diffusers with a fragrance that fills the room.